The ‘new’ wearing comfort in riding boots. 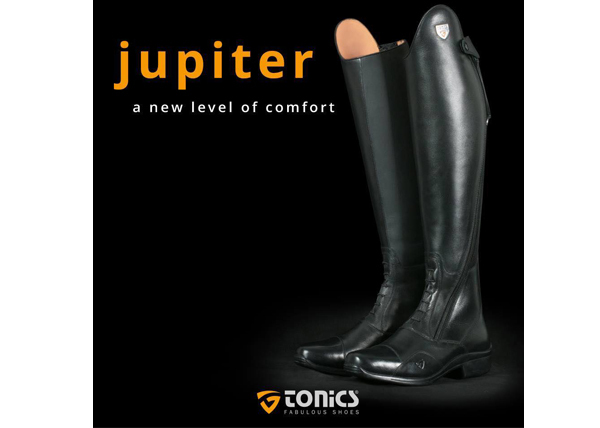 As with all Tonics products, we have also made sure that the life of the Jupiter boot is extended with small adjustments. Because of the side protection and anatomically shaped YKK zipper there is less tension on the zipper. A piece of elastic along the zipper provides even more support to the zipper. The leather grip on the inside of the shaft ensures ultimate grip on the saddle. 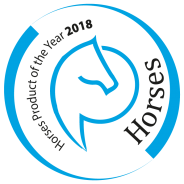 And of course the ultimate walking comfort that is not common in riding boots. All technical and comfortable options found together in one boot.